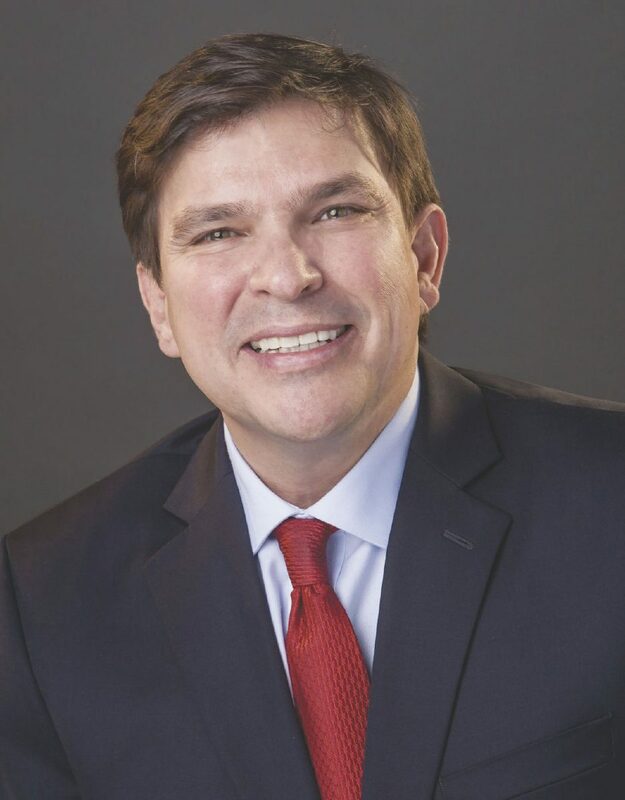 U.S. Rep Vicente Gonzalez, D-McAllen, co-sponsored a resolution with two Texas Republicans in the House to introduce a bill that would give the U.S. Department of State more power in energy and resource decisions, according to a news release sent by the congressman. The Energy Diplomacy Act “ensures that the national security implications of global energy developments are reflected in the State Department’s decision-making processes,” the release stated. It does so by replacing the coordinator for International Energy Affairs with a Senate-confirmed assistant secretary for energy resources.